It is recommended that students complete: Pre-Calculus 11. 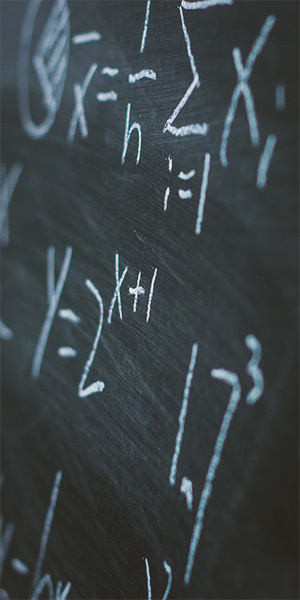 This course is suited for students who will continue their studies in math and science at a post-secondary institution. Students use headphones/speakers to hear narration and explanation while the material is presented online. Students have complete control over the pace at which they learn the lesson – lessons can be paused, resumed, and repeated using simple navigation buttons. Examples are interactive with ani­mated step-by-step flash and video whiteboard solutions.